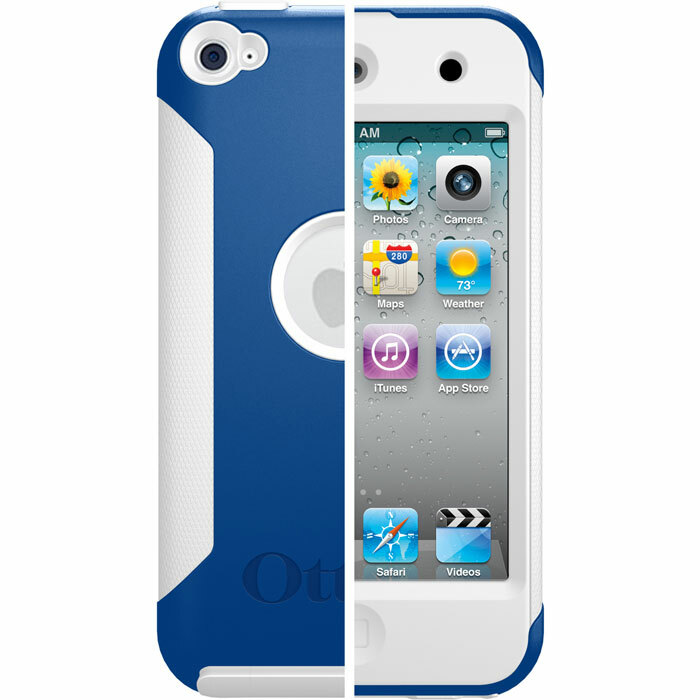 Griffin Elan Convertible iPod Touch 4 Case has a removable flip cover that provide your iPod Touch with wrap-around protection. 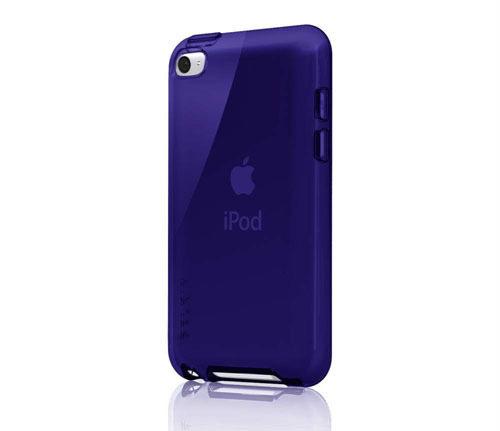 If you want to travel even lighter, just remove the flip cover and you’ll have a pocketable iPod Touch case. 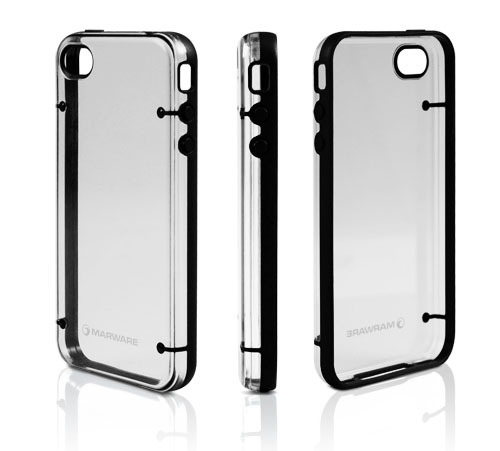 The Elan Convertible iPod Touch 4 Case allows access to screen, camera and headphone jack. 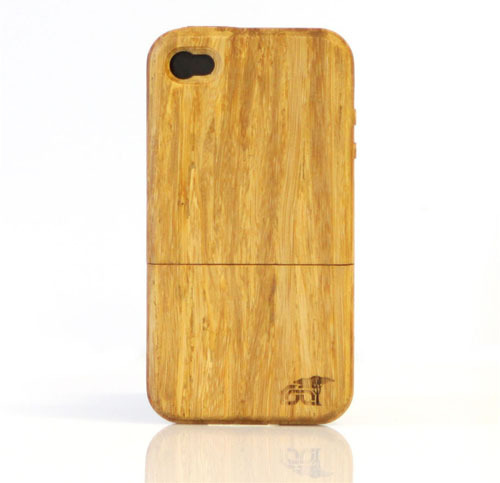 Bamboo iPhone 4 case by Root Cases is a light hard wood case. 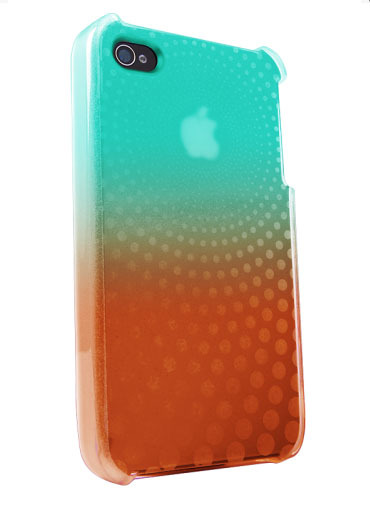 Bamboo can grow at a rate of 2 feet per day, making this a very “green” iPhone 4 case. 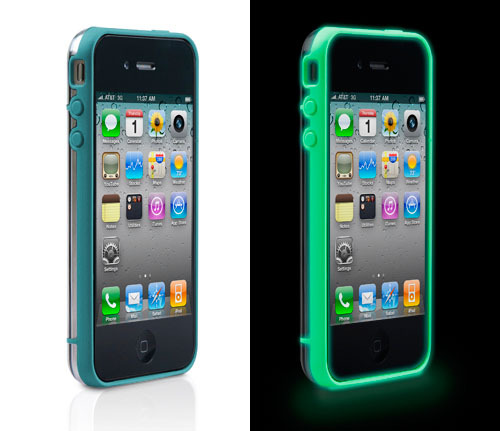 It is available for both Verizon and AT&T iPhone 4.